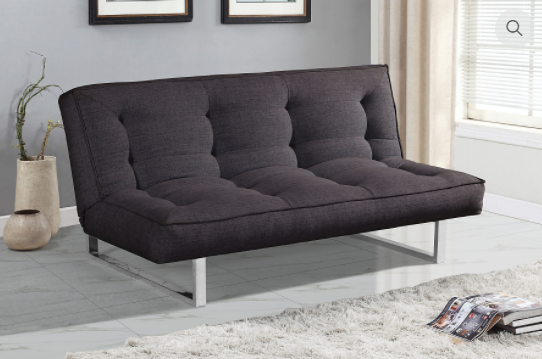 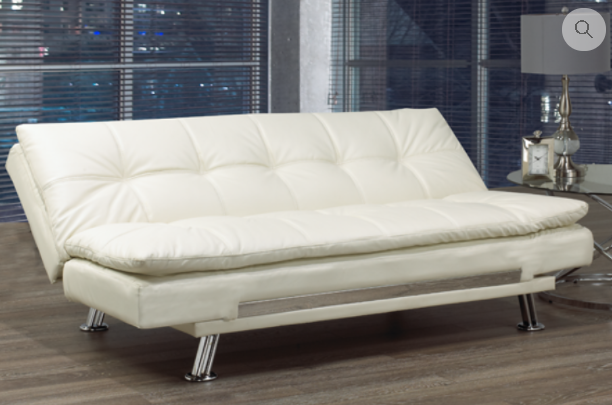 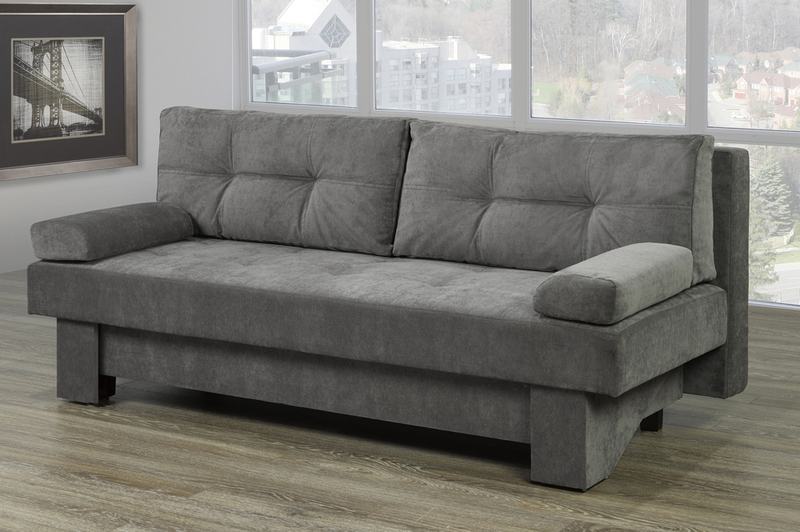 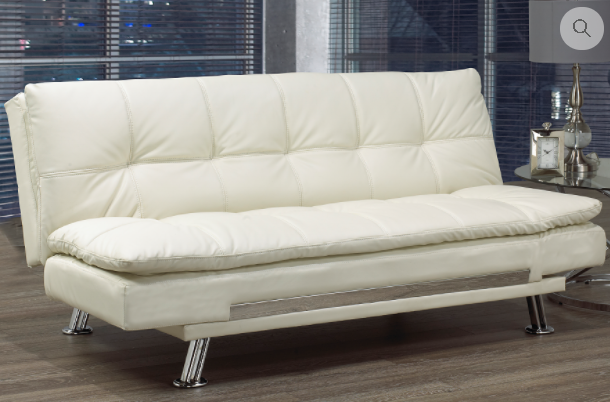 IF-8055 Klick Klack is available in the following dimensions as Sofa 74”L 29″W 35”H or as Bed 74”L 42″W 17″H. 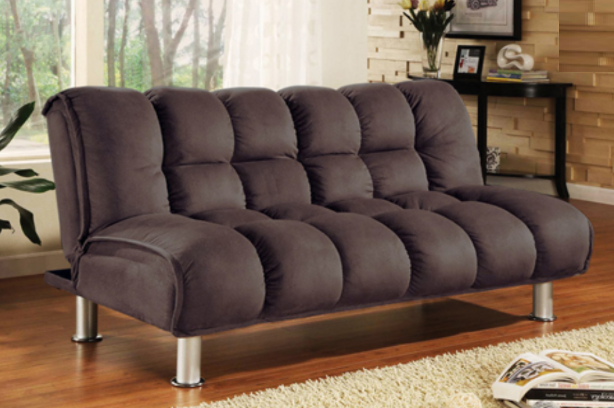 Available in 3 Colors of Linen Style Fabric: Dark Grey, Brown, and Green. 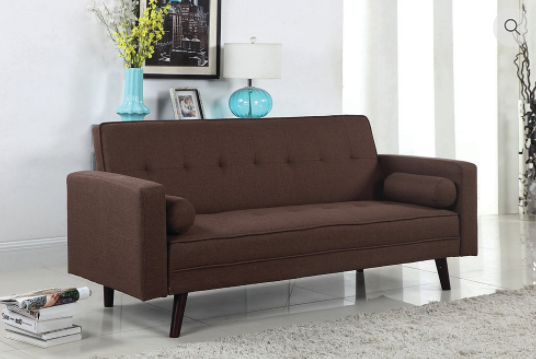 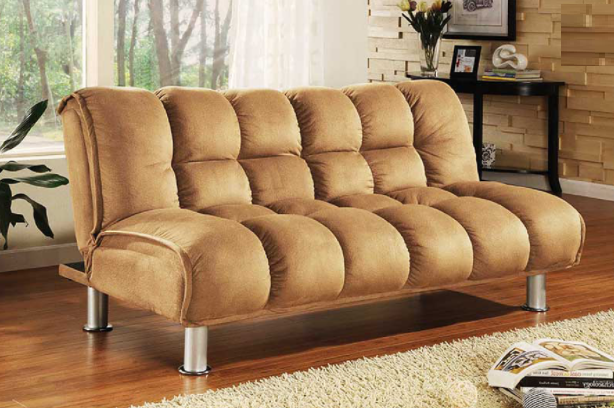 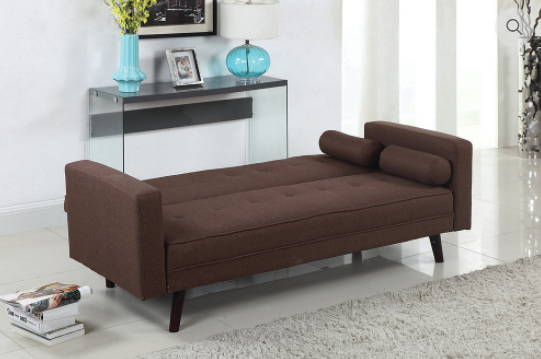 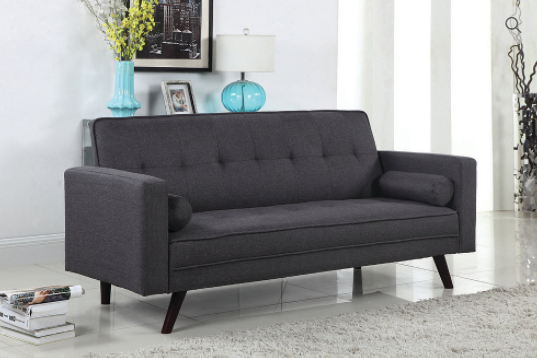 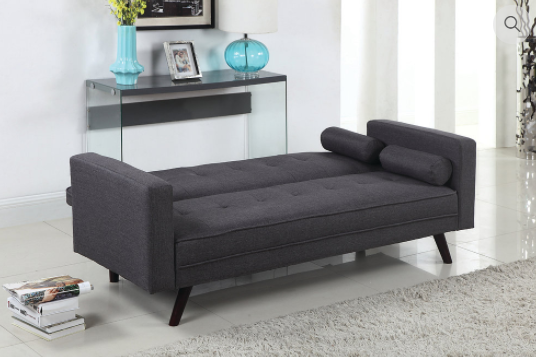 This large Klick Klack will provide plenty of seating space for friends or family.